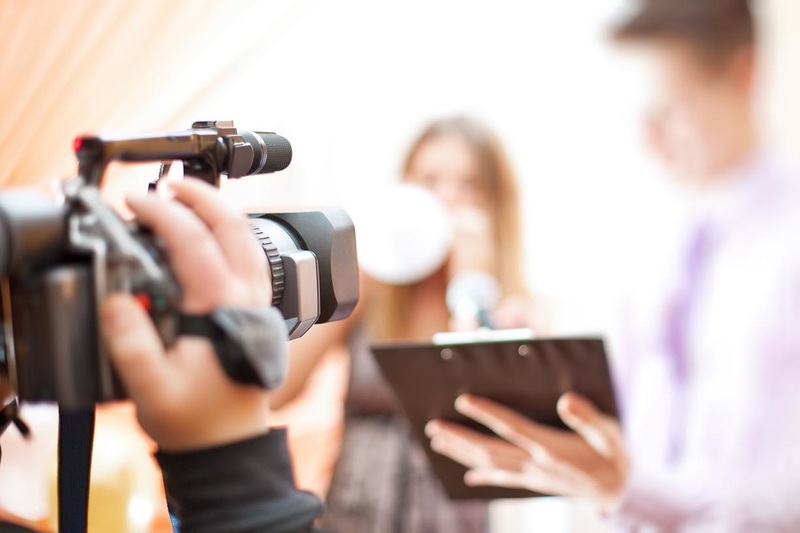 Browse this site to find available equipment for Video Production students. 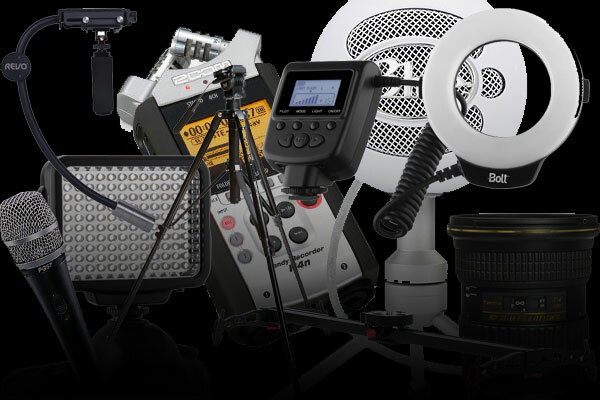 On these pages you will find not just the type of equipment and accessories available to use for your projects, but also user manuals and/or useful videos that will help you to learn HOW to use the specific pieces of equipment. Additionally, using the Request Equipment page, you can send in a list of equipment you would like to reserve. 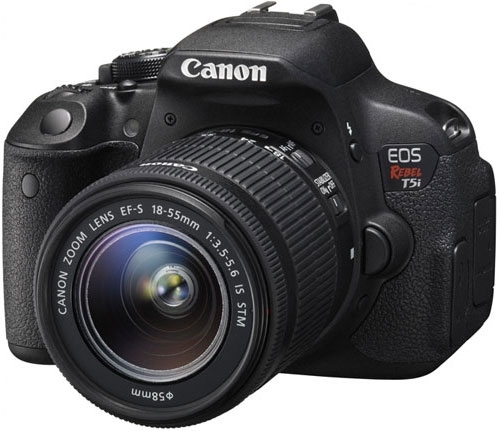 This category includes all cameras available for shooting video footage. This category includes all equipment available for use other than cameras. Use this page to reserve equipment for your projects. Release forms also available here.